I wasn’t ready for the 2015 Equipped to Heal Conference. I had been anticipating the conference since I had heard about it a month before; I was excited to learn how to pray for the healing of others, but I was completely unprepared for the healing that God was wanting to do in me. The conference centered around teachings by Father Keith Hartsell and other Anglican leaders. They taught on different aspects of healing prayer and how to pray for others through various kinds of brokenness. Particularly memorable was Deacon Valerie McIntyre’s teaching about the healing of our imagination, the medium through which we hear God’s voice. 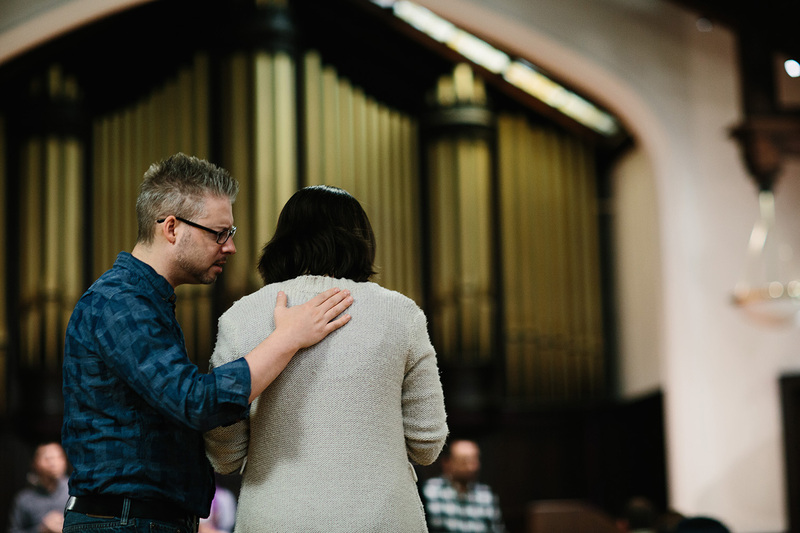 Every teaching was followed by an extended time of worship, where prayer ministers were available to pray with anyone who was in need of healing. 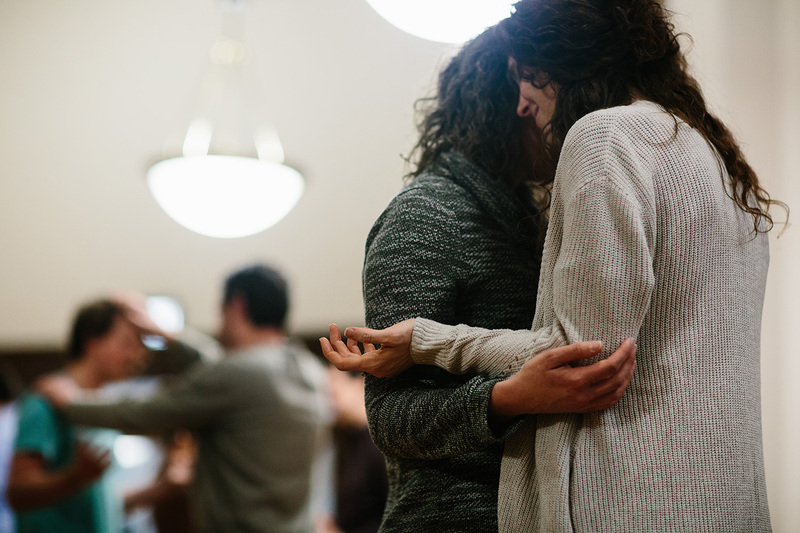 Through this format, the leaders created a beautiful space for the Holy Spirit to move among us. I felt prompted to seek prayer from a prayer minister during worship the first night. In a counseling setting prior to the conference, I had become aware that I had missed out on the fatherly love that I longed for as a child. I brought that concern to the prayer minister. I expected a useful prayer that would help me discern the way forward; instead, I encountered the presence of God in the midst of my loss. The minister guided me from the head knowledge of the void of a father’s love to a encounter of that void in my heart, and I began to grieve deeply. The weekend was one of mourning for me. But with that mourning came hope as I encountered in God the Father I had longed for. Through the teachings and through the prayers of others, He spoke to me of His love in a way that I couldn’t receive before. That weekend began a journey of healing that has carried me to this day, a journey of discovering the One who loved me into being. After the conference, as the season of grieving continued, I moved into forgiveness of those who failed give me the love I longed for, and I have slowly begun to encounter the delight of the Father. I have been growing to love myself and entering into healthier relationships with others. The healing has not stopped there, though: as I entered more deeply into my own healing after that weekend, the Lord began to work through me to bring healing to other people. As I have prayed for others, He has drawn them into a healing encounter with His Spirit in the midst of their own brokenness. Two such encounters ended with the individual giving his life to Christ! I thank God for the healing he began in me at the Equipped to Heal Conference, and I can’t wait to see what unexpected work He has in store this year! Editors note: The author of this post chose to remain anonymous. Equipped to Heal 2016, the Greenhouse Movement’s annual prayer training school. will be taking place May 5-7. Register at a discounted rate from now until April 15th! Click here for more details.